Dining Does Good is a program of MoTAS where we partner with a local restaurant to raise money for MoTAS (sometimes together with a selected temple organization). When you dine out at our partner restaurant on the event day and present the Dining Does Good flyer, the restaurant donates a percentage back to MoTAS, and when it is a partnered event, MoTAS splits that donation 50/50 with our selected TAS organization. 👉 Note: Clicking on the flyer takes you to box.com, our cloud storage provider. You then need to download the flyer before you can print it. In the past, we have partnered with the following organizations within the temple. However, as the primary organization participating in the Dining Out has been MoTAS, for the 2017-2018 year, funds are going to support MoTAS and its efforts for the congregation. If your restaurant would like to partner with MoTAS on this activity, please contact Barry Mann at dining-does-good@tasnorthridge-motas.org . 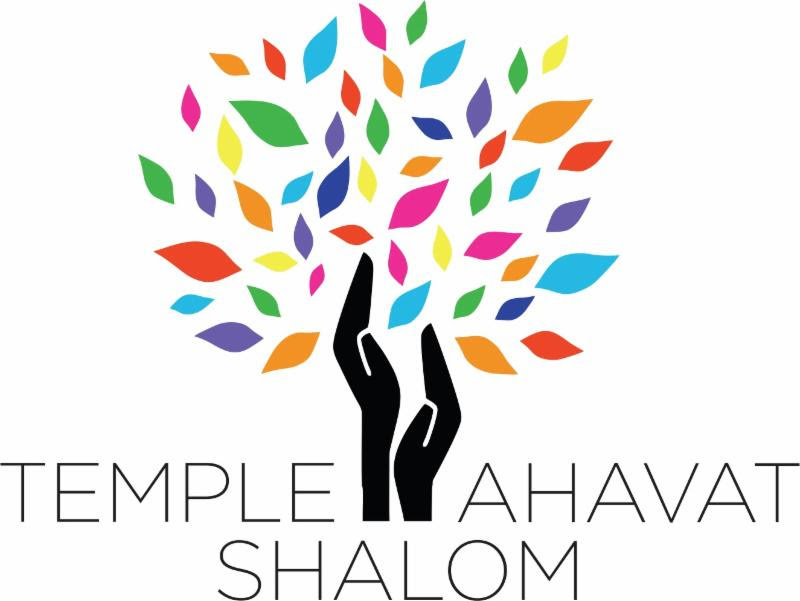 The Men of Temple Ahavat Shalom (MoTAS) is an auxiliary of Temple Ahavat Shalom, located at 18200 Rinaldi Place, Northridge, CA 91326. This site is maintained by the Men of Temple Ahavat Shalom. Questions about this website should be directed to the site's cybermaven.